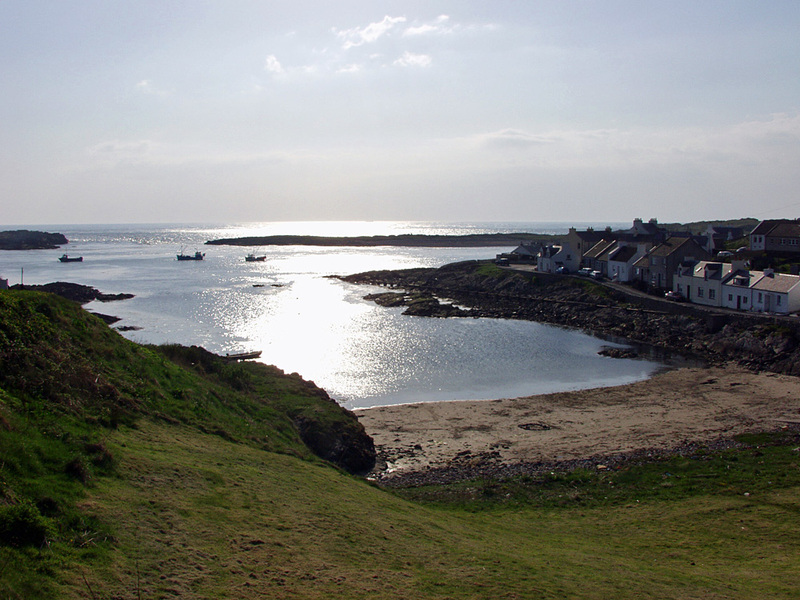 A popular summer view on Islay, Portnahaven bay in the sunshine. A few fishing boats moored further out in the bay, waiting for their next trip. This entry was posted in Beaches, Landscape, Repost, Sunny Weather, Village and tagged Eilean Mhic Coinnich, Islay, Orsay, Portnahaven, Rhinns of Islay by Armin Grewe. Bookmark the permalink. Classic photo of portnahaven with our house right at the end of the bay.